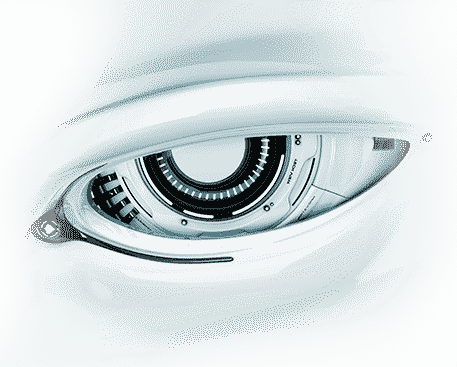 Highest Complete protection with Comodo's next generation technology. 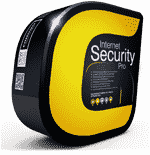 CIS Pro protects your PC on all fronts with an all-in-one security suite. 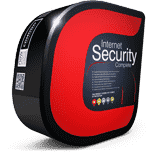 Free security suite including Antivirus and Firewall protection. Provides and instant virus free PC with cloud based scanning services, isolating suspicious files from infecting PC. Data protection when accessing the Internet through WiFi hotspots. Our most downloaded free product. Keeps your PC from all Internet attacks. It ensures to protect your emails by encrypting your mails and attachments with a digital signature. 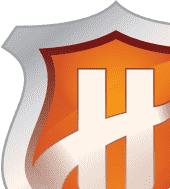 It is a set of computer security tools designed to help users identify and remove malware and unsafe processes from infected computers. Constant level of PC Protection against malware with a cloud based scanning technique, intercepting threats. Protects Android devices against viruses and unsafe apps, Featuring SMS/Call Blocking, traffic monitoring and more. Detects and eliminates viruses from linux based laptops and desktops with on-access and cloud based scanning. Provides Proactive Protection against zero day malware for Mac OS x based computers on instant scanning.